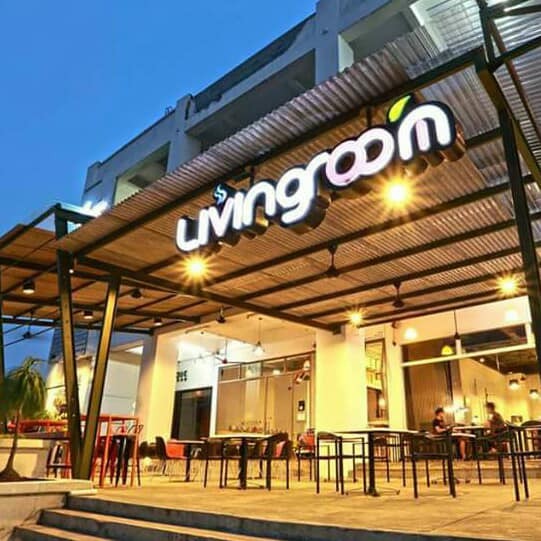 Living Room Cafe is the first à la carte cafe in Taman Pelangi, Johor Bahru. 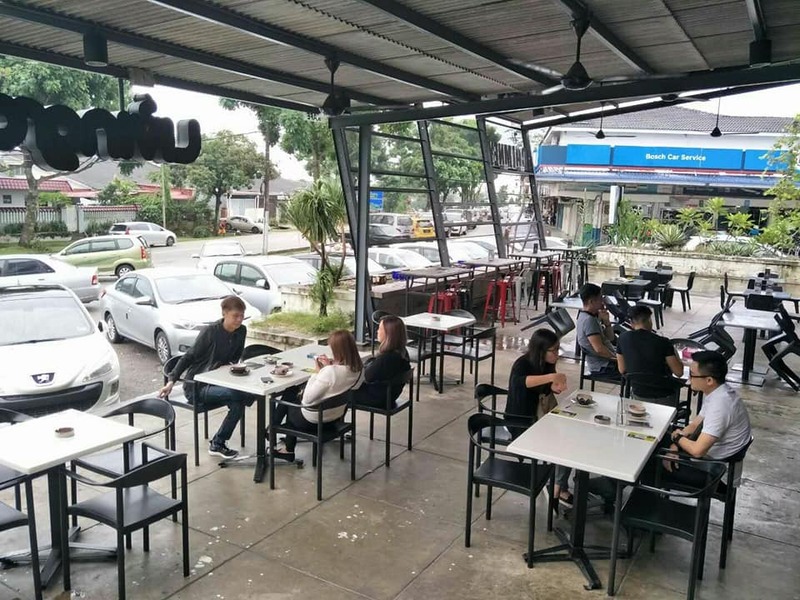 With a comfortable environment, customers can more easily order food through QR code ordering. At present, we are operating a systematic à la carte cafe. We are using the Yho Foodie system. According to the modern thinking, we use the QR code to order foods so that customers can order food immediately when they want to eat. The restaurant also constantly updates the menu so that customers have new dishes from time to time. .
Our cafe uses homemade coffee beans. Our restaurant also offers Western food, snacks, desserts and drinks. 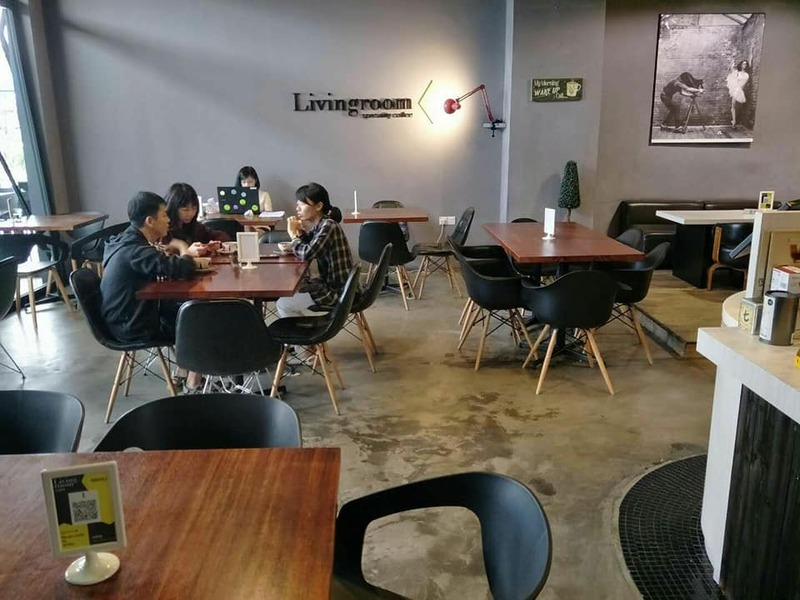 Want to learn more about Living Room Café? 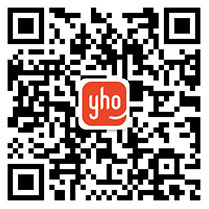 Download yhofoodie software to ''Accessories Restaurant'' to search more.